Do you need tyres for your hatch, sedan, wagon, SUV or Commercial vehicle? Do you need a puncture repair? 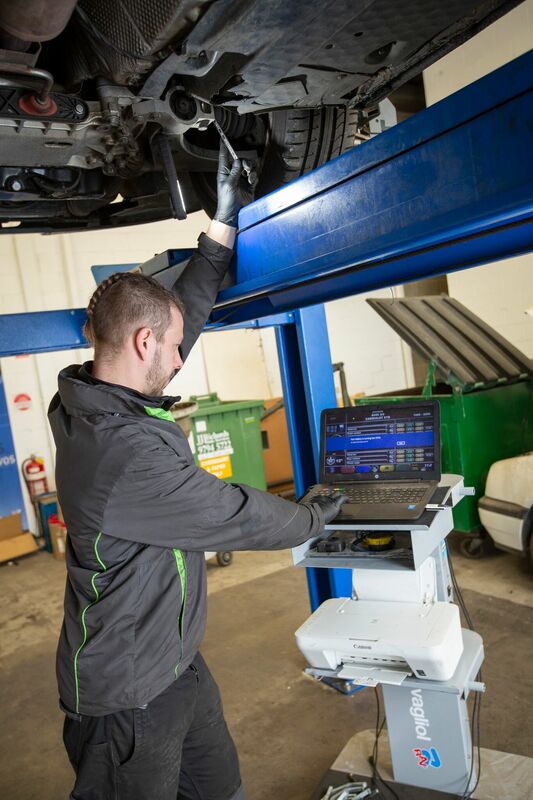 Have you hit a gutter or pot hole and need a Wheel Alignment? Or are your tyres wearing unevenly? Call us on 9794 0997 for a quote.